Ezequiel Menéndez has been the Director of Music at the Cathedral of Saint Joseph in Hartford, CT since 1998. 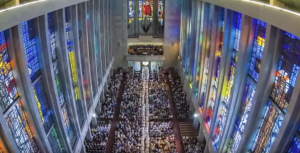 During his tenure there, the music program has grown to be one of the largest in Connecticut, encompassing multiple choirs, a resident orchestra (Soli Deo Gloria), and an active concert series. Read Ezequiel’s full biography here. In addition, Dr. Menéndez is an active concert artist, and has concertized widely throughout Europe and the Americas, including national and regional conventions of the American Guild of Organists, The Organ Historical Society, and the National Convention of Cathedral Musicians. Dr. Menéndez has performed as soloist with the Hartford Symphony Orchestra, Orquesta Estable del Teatro Argentino, Orquesta de Camara de la Municipalidad de La Plata, and the Hartt School Symphony Orchestra. Dr. Menéndez is available for both solo organ recitals and as an organist for chamber and large ensemble performances. 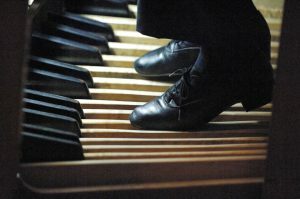 He is also available as an organ accompanist for vocal and instrumental recitals. Click here to contact Ezequiel for a recital. 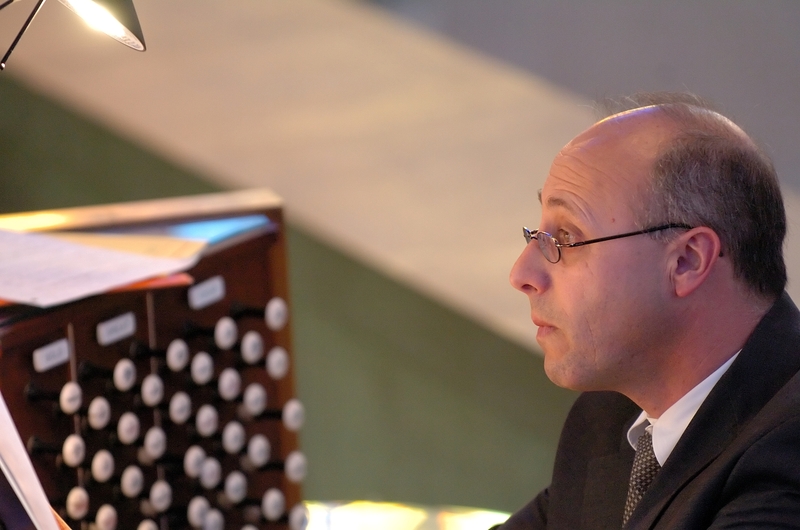 Dr. Ezequiel Menéndez has lectured at regional and national conferences for several organizations, including the American Guild of Organists, the Organ Historical Society, the Nation Association of Pastoral Musicians, and the Conference of Cathedral Musicians. He has also spoken on several occasions at various sacred music retreats. Click here to contact Ezequiel for a lecture. Dr. Menéndez is a respected teacher, having taught organ not only privately to both adults and children, but also at the annual Archdiocesan Organ Class, an intensive course that prepares organists for the Ministry of Music. He has also taught Organ Performance at the National Pastoral Musician Convention (2006). Click here to contact Ezequiel about organ lessons or classes. Dr. Menéndez is the official organ consultant for the Archdiocese of Hartford. 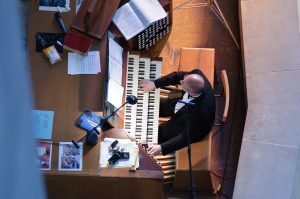 During his tenure as organ consultant, he has had the privilege of being a key player in the installation of relocation and/ or acquisition of innumerable pipe organs throughout the Archdiocese. Click here to contact Ezequiel about pipe organ consulting. Ezequiel has special love for performing at weddings. His unique approach to enhancing these celebrations with music has made him a unique specialist in the field, performing more than seventy per year. 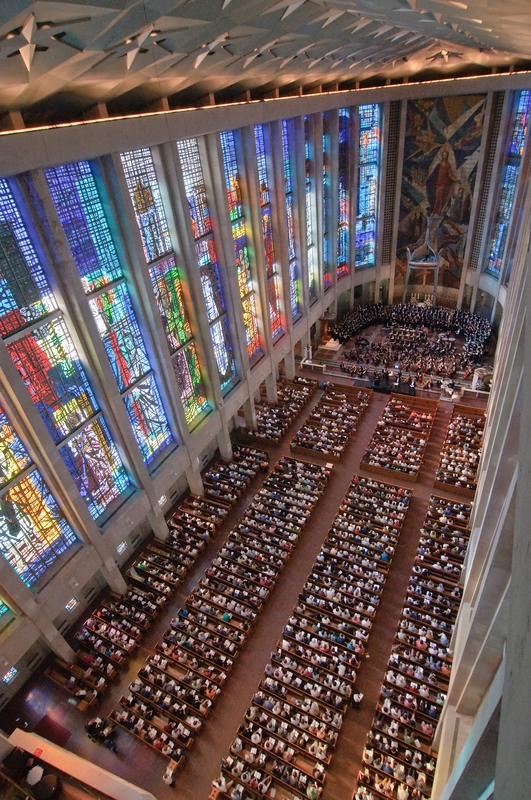 For more information on weddings at the Cathedral of Joseph, click here. Dr. Menéndez has been the organist in residence at the Ethel Walker School since 1995. He performs for school events and for most of the weddings that are held in the beautiful chapel. Along with these two locations, Dr. Menéndez plays for weddings in many locations throughout New England. Click here to contact Ezequiel about music for your wedding.